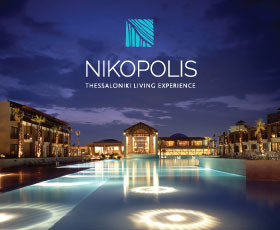 Niriides Villas – Gytheio – Easter offer 2019! 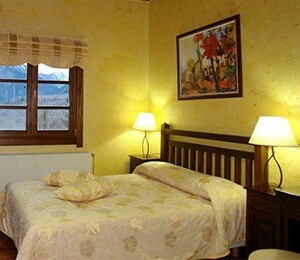 Double room for 2 – 3 persons with breakfast 110 € per night. 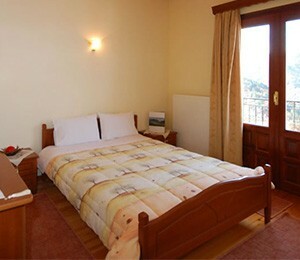 Double room for 4 people with breakfast 130 € per night. For bookings of 3 nights + 1 overnight stay free of charge. 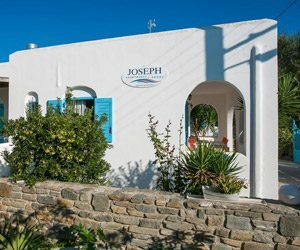 Joseph Apartments – Paros Cyclades – May & June Offer 2019! May: Double room 30 € per night. June: Double room 45 € per night. * Prices do not include city tax. Kaimak Inn Hotel Spa & Resort – Palaios Agios Athanasios – Winter offer 2019! Stay 4 nights pay 3 for stays from Sunday until Thursday. All of the above prices include a generous breakfast. Free overnight stay can not be held on Friday or Saturday. 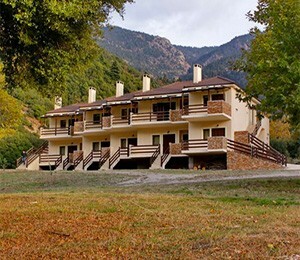 Ermis Shelter – Trikala Corinthias – Winter Offer 2019! Double house with breakfast, fireplace and woods 80 € per night. 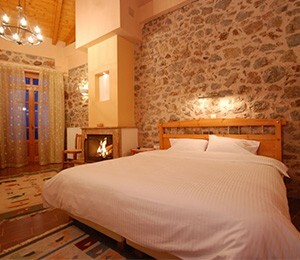 Two-storey suite with breakfast, fireplace and wood from 150 € per night. Palladium Hotel – Loutra Pozar – Winter Offer 2019! Double room with breakfast 40 € per night. Edem Hotel – Loutra Pozar – Winter Offer 2019! Double room without breakfast 35€ per night. 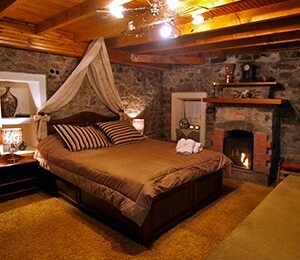 Double room with breakfast, fireplace and wood for the fireplace 55€ per night. 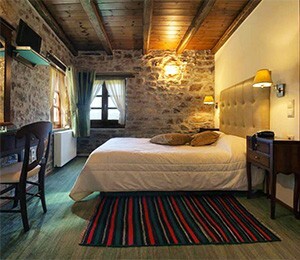 Double room with breakfast, fireplace and wood for the fireplace 70€ per night. Iviskos Studios – Karpenisi – Winter Offer 2019! Katafygio Questhouse – Arachova – Winter Offer 2019! Aegli Resort & Spa – Arachova – Winter Offer 2019! 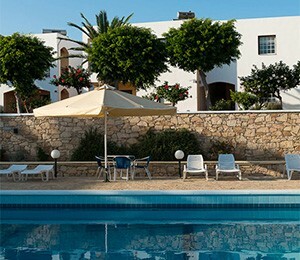 Double with breakfast, free using pool, gym and sauna from 100 € per night. 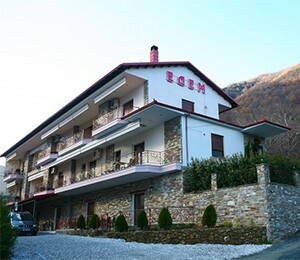 Fratelia Rooms Vasilitsa – Winter offer 2018 – 2019! 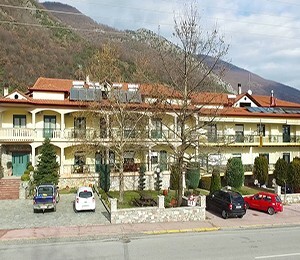 Fratelia Rooms Vasilitsa – Christmas offer! 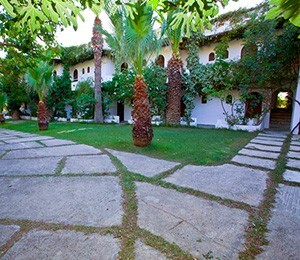 Daily: Double with breakfast 40 € per night. Weekends: Double room with breakfast 50 € per night. 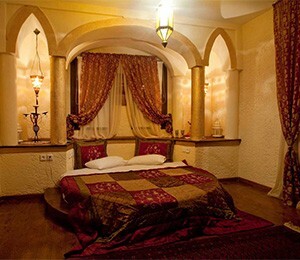 Junior Suite with garden view and breakfast 99€ per night. Galini Beach – Plakias – Autumn Offer 2018! Double room 35 € per night. Breakfast extra charge of 6 € per person per day. Limani Apartments Plakias – Autumn Offer 2018! Kalypso Studios Mavrovouni Gythio – September & October offer 2018! 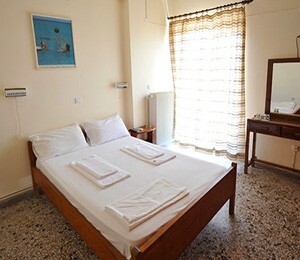 Double Studio from 46€ per night. Teo Residence Selianitika – Summer offer 2018! 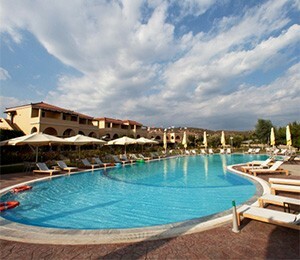 Double from 50€ per night. Triple from 65€ per night. 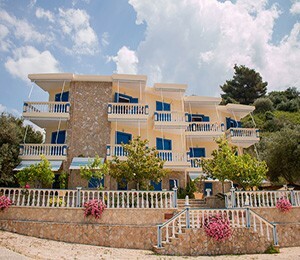 Quadruple from 75€ per night. Maisonette from 90€ per night. 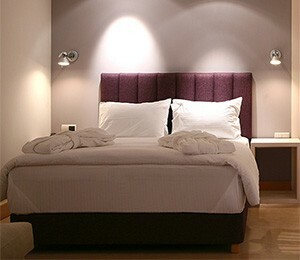 Double from 55€ per night. 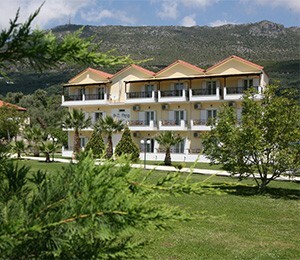 Triple from 80€ per night. 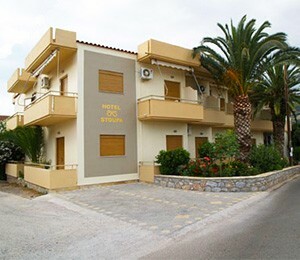 Quadruple from 90€ per night. 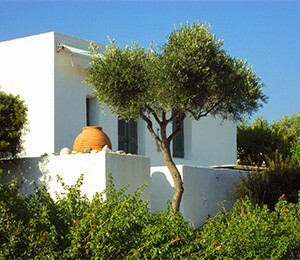 Maisonette from 110€ per night. Anaxo Resort Riglia Messinia – October Offer 2018! Double room with breakfast 60 € per night. Loukas Hotel Vrachos Beach – Summer offer 2018! Double room 70 € per night for July and August. Villa Virginia Karpenisi – Summer offer 2018! 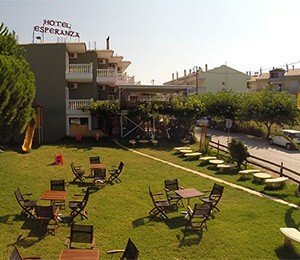 Double room with breakfast and use of pool 240 € for 4 nights + 1 extra overnight gift. 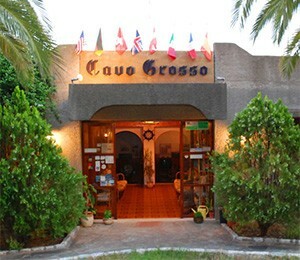 Extra gift 1 meal or dinner at a local tavern in one of your 5 overnight stays. Damnoni Paradise Plakias – July offer 2018! 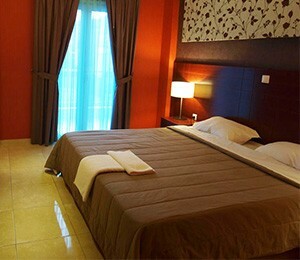 Studio and simple room 10% discount on booking rates. The offer is valid for more than one booking week. Marilen Hotel Leros- June offer 2018! Double room 30 € per night. Apartment for up to 4 people 60 € per night. 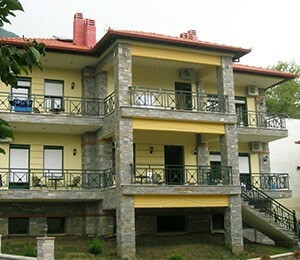 Apartment for up to 4 people with breakfast 80 € per night. 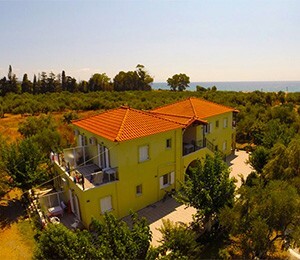 Akrogialia Apartments Loutsa Preveza – June offer 2018! 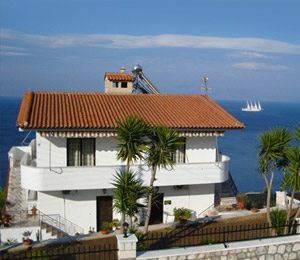 Apartment up to 4 people (2 adults + 2 children) from 40 € per night. 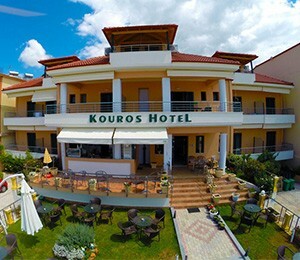 Kouros Hotel Vrachos Preveza – June offer 2018! Katafigio Ermis Trikala Korinthia – June Offer 2018! Double wooden cottage with breakfast 45 € per night. 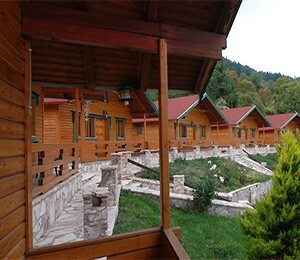 * The offer is valid for bookings of 7 nights or more. Esperanza Hotel Kanali Prevezas – June Offer 2018! Double room 80€ for 2 nights + 1 extra night for free. Mani Houses Agios Nikolaos Messinia – May & June offer 2018! 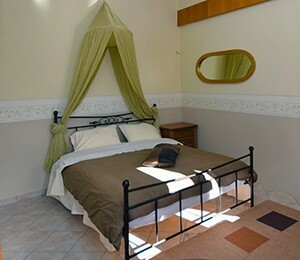 Maisonette for up to 4 people from 85 € per night. 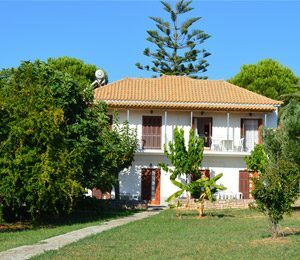 Goumenos Apartments Koroni – May & June Offer 2018! Apartment for 2 people 40 € per night. 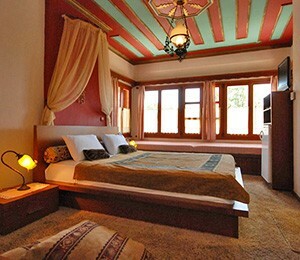 The offer is valid for bookings of 2 nights or more. Hotel Stoupa – May – June offer 2018! Double room 50€ per night. 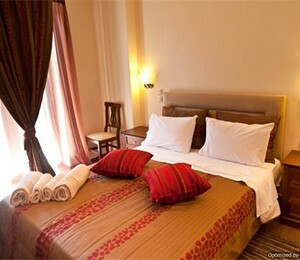 Double room with breakfast 62€ per night. 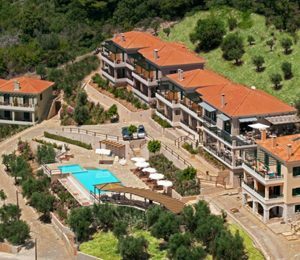 Anaxo Resort Riglia Messinia – June Offer 2018! Double room with breakfast 90 € per night. Jimmy’s Apartments Selianitika – May Offer 2018! Natura Club Hotel Kyparissia – May Offer 2018! Kastro Hotel Pylos- May Offer 2018! Cavo Grosso Bungalows Gythio – Spring Offer 2018! 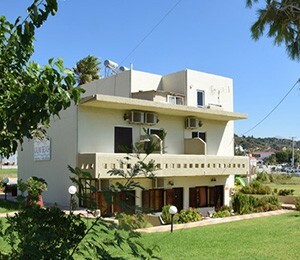 Double Bungalow from 50 € per night. 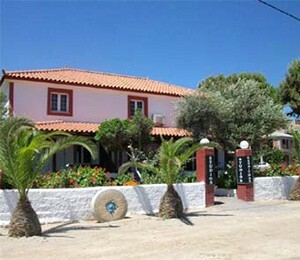 Triple Bungalow from 55 € per night. 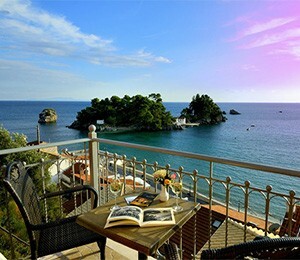 Byzantio Hotel Apartments Parga – Spring Offer 2018! For May: Double room 50 € per night. For June: Double room 60 € per night. 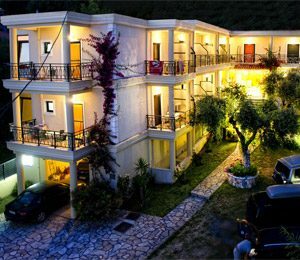 Acrothea Hotel Parga – Spring Offer 2018! For May: Double room with breakfast 60 € per night. For June: Double room with breakfast 70 € per night. Kastro Maini Traditional Hotel Areopoli – Spring Offer 2018! Stavros Tou Notou Boutique Hotel Mavrovouni – Spring Offer 2018! Double room with breakfast 65 € per night. 1 child up to 6 years free of charge. Resbithas Studios Mavrovouni – Spring Offer 2018! Doubele studio 45€ per night. Archontiko Tou Campou Mavrovouni – Spring & Easter Offer 2018! 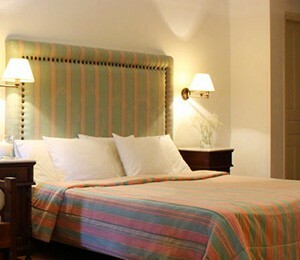 Double room from 35 € per night. It is also valid for Easter! Aktaion Resort Gythio- Spring Offer 2018! Esperides Hotel – Kalavrita – Winter Offer 2018! Double room with breakfast 80 € per night. Pindos Palace Hotel Vasilitsa – Winter offer 2018! For weekends: Double with breakfast 65 € per night! For weekdays: – 10% at the above rate! Oihalia Guesthouse – Karpenissi – Winter Offer 2018! 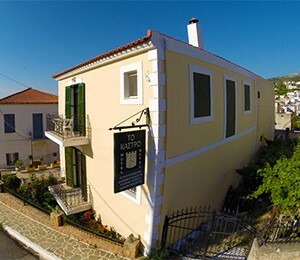 Elka Guesthouse – Palaios Agios Athanasios – Winter Offer 2018! Fratelia Rooms Vasilitsa – Winter offer 2017 -2018! Double with breakfast 40€ per night. Triple with breakfast 50€ per night. 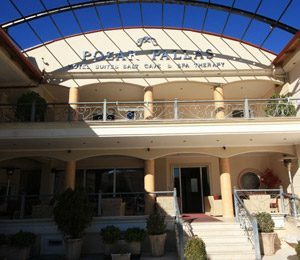 Pozar Pallas Hotel Loutra Pozar – Winter offer 2017 – 2018! 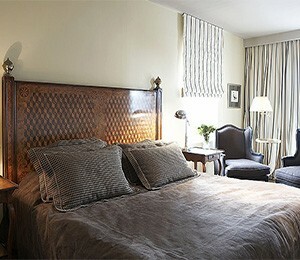 Double with breakfast from 75 € per night for weekends. Special rates for everyday !!! 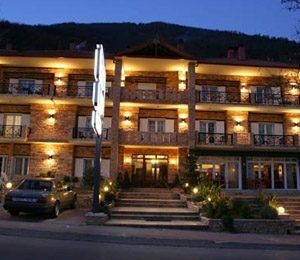 Filoxenia Hotel Loutra Pozar – Winter offer 2017 – 2018! Thermes Resort Loutra Pozar – Winter offer 2017 – 2018! 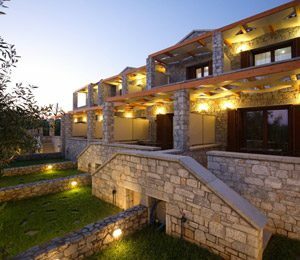 Vikos Hotel Monodendri – Winter Offer 2017 – 2018! Double room with breakfast 45€ per night. 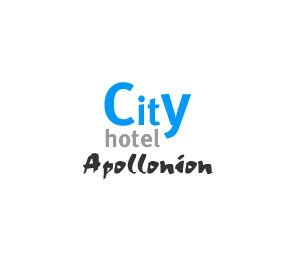 Apollonion Hotel Karpenisi – Christmas – New Year offer! Double room with breakfast 65€ per night. Katafygio Guesthouse Arachova – Winter offer 2017 – 2018! Sat / Sun: Double with breakfast 75 € per night. 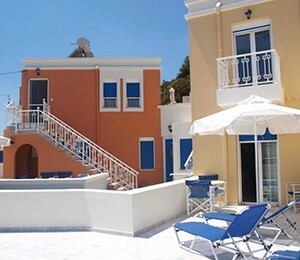 Daily: Double with breakfast 60 € per night. 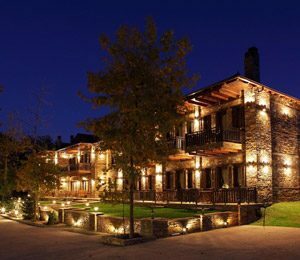 Sfaragoulias Inn Kalavrita – Winter offer 2017 -2018! Double room with breakfast 50€ per night. 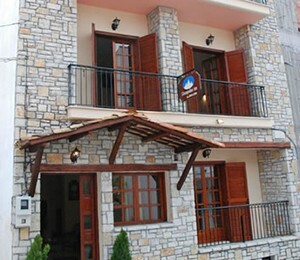 Iris Luxury Apartments Karpenisi – Christmas – New Year offer! For weekday: double 45 € per night and double room with fireplace and woods 60 € per night. For weekend: double 55 € per night and double with fireplace and woods 75 € per night. For weekday € 45 per night. 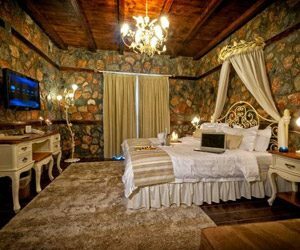 Pindos Palace Vasilitsa – Winter Offer 2017!